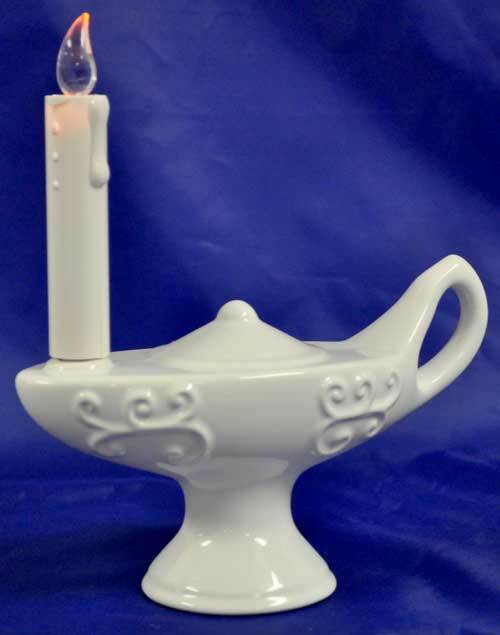 Lighted Nurses Graduation Lamp of Knowledge, Bright white ceramic lamp with round base. These units comply with Fire Marshall restrictions. The dimensions are: 3" high x 7" long. 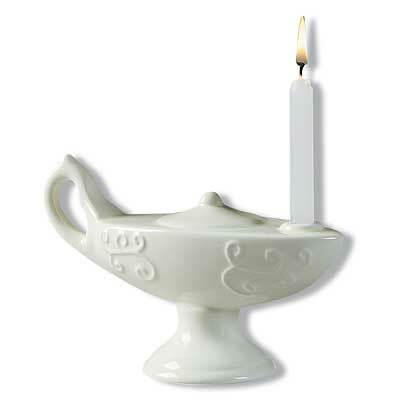 With the battery powered candle in place, the piece stands 7 1/2" tall over all. 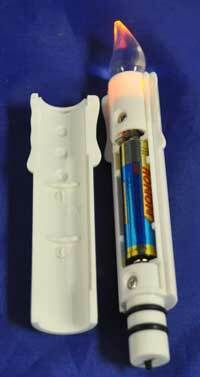 The lamp uses a replaceable AAA cell battery (included). Use a Alkaline or Lithium battery for many hours of use as a table decorations center pieces etc. 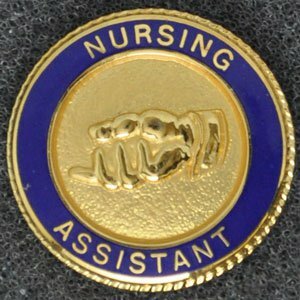 These nursing lamps are carried by graduates in a beautiful pinning and lighting ceremony unique to nurses and allied health. 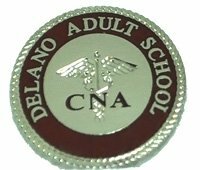 Also makes a wonderful gift from friends or family for the graduate. Whatever your school calls them, our lamps will make a wonderful addition to your lighting, pinning or reception for the graduates. 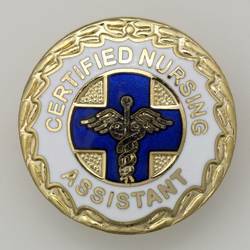 It is a great keepsake for any nurse or instructor. 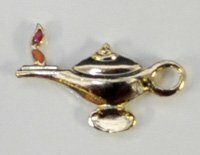 A little factoid: The symbol of the lamp of knowledge is where we get the phase "burning the midnight oil" in reference to scholars studying past sundown. Something these medical graduates know well. 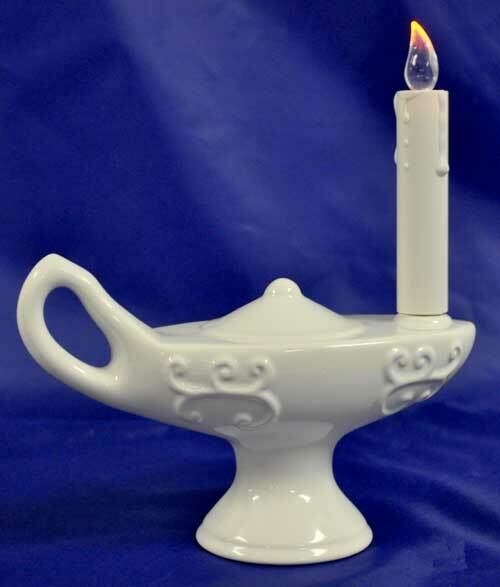 Lamp in a "shipping style" box and wax candle. 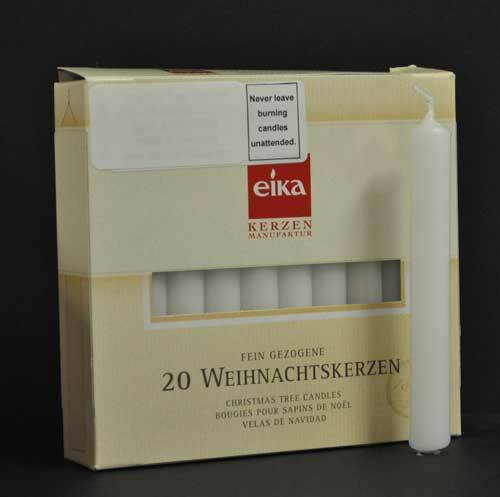 We also sell them in boxes of 36 lamps per case. Ask us about special gift boxes for the nursing lamps - available soon.